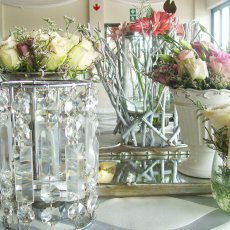 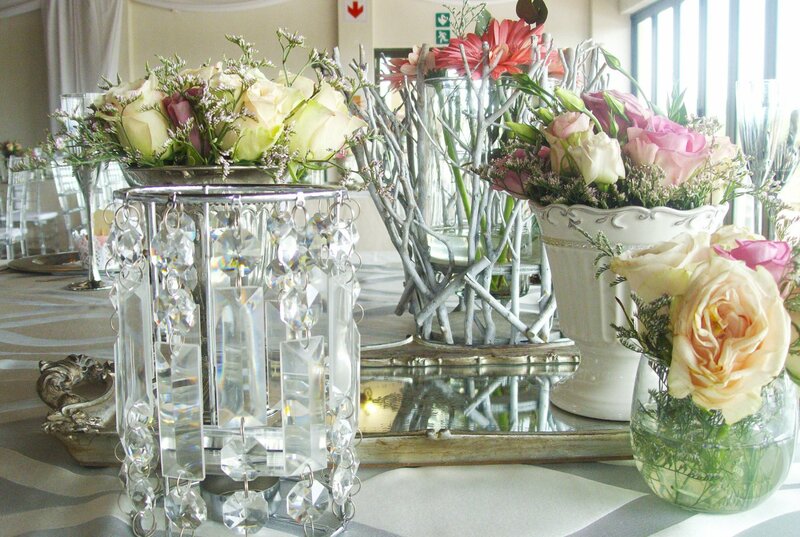 We offer wedding planning and co-ordination of all logistics. 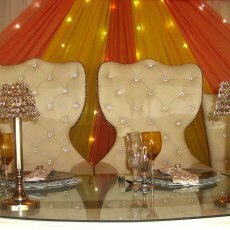 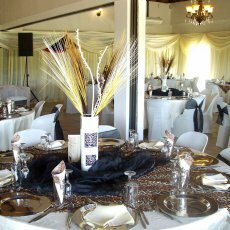 Say "I do" in a magnificent wedding setting in contemporary African style that will make your special day unforgettable. 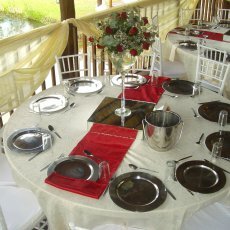 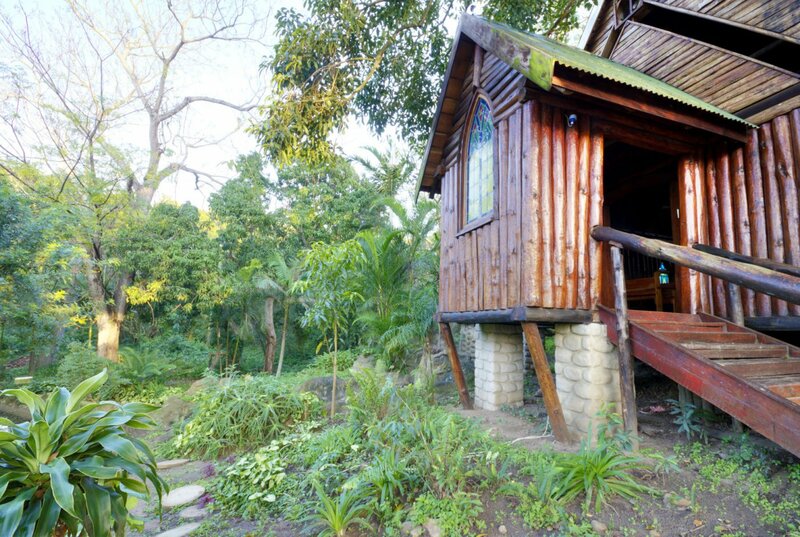 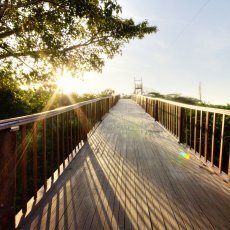 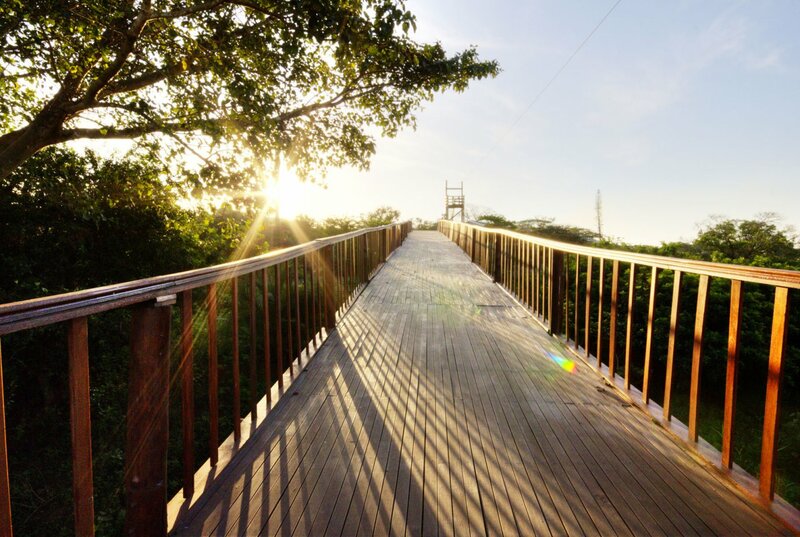 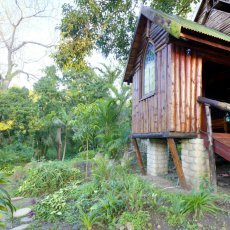 An ideal venue for an intimate wedding affair hosting up to 200 - 1000 guests in the quaint Log Chapel with its stained glass windows to the picture perfect lakeside and Mnguni Cultural village venues on site making for a beautiful backdrop for your wedding album. 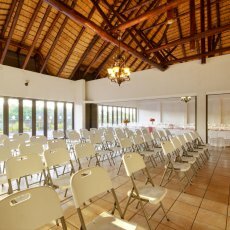 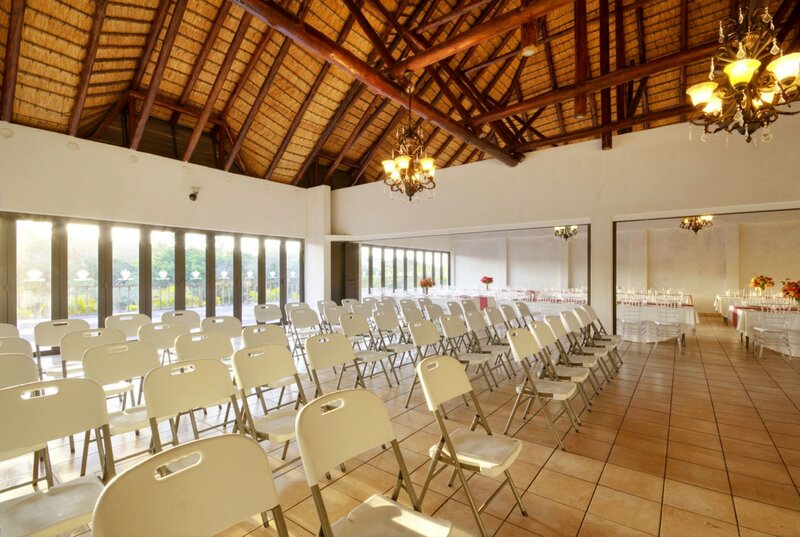 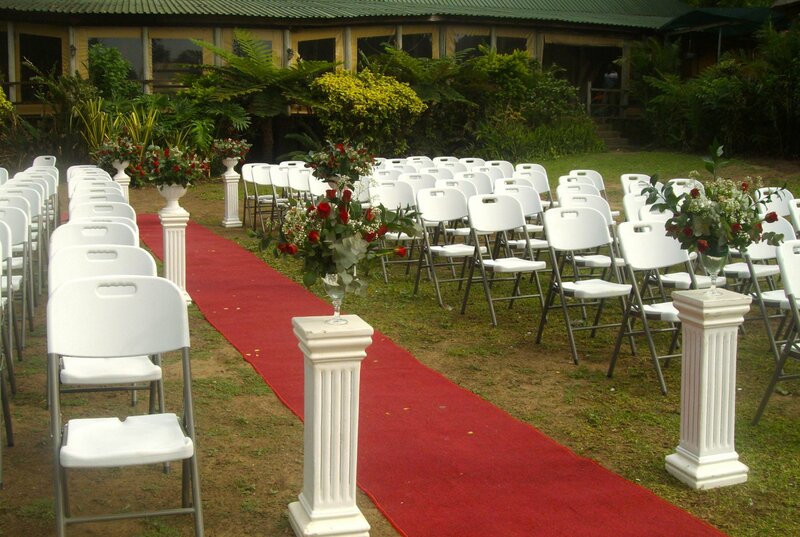 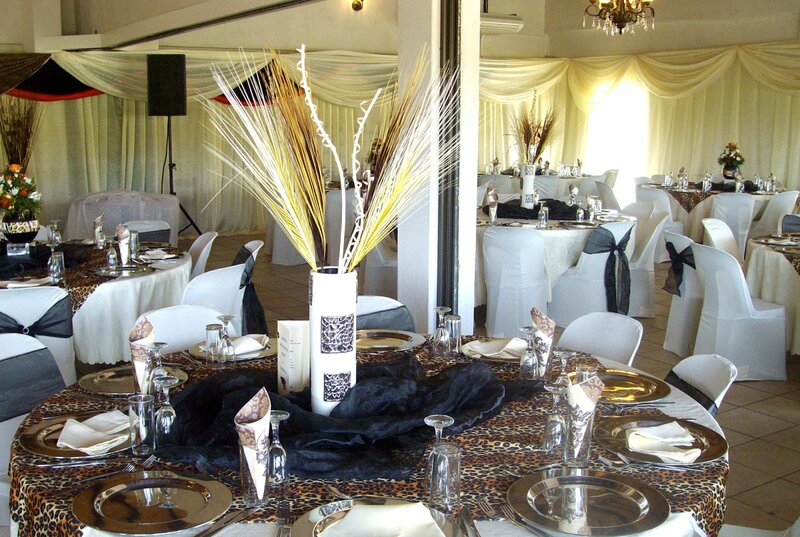 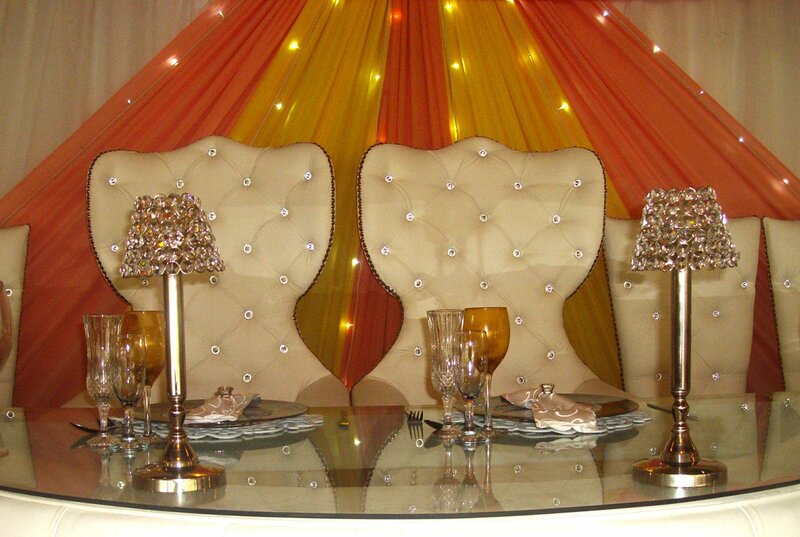 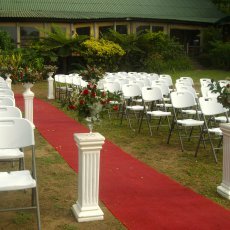 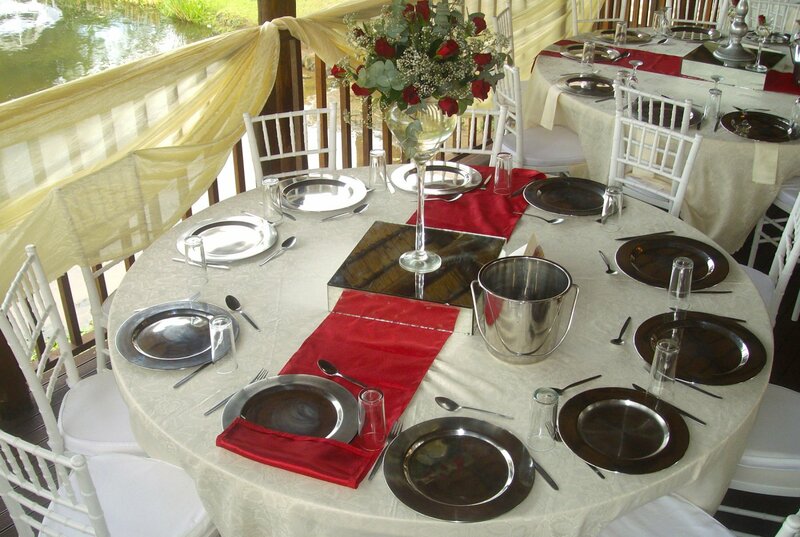 We also host Traditional Weddings and Receptions.